Cobra Golf polled players of all skill levels and asked them what was most important to them in their irons. More often than not, players said some variation of being easy to hit -- not distance. 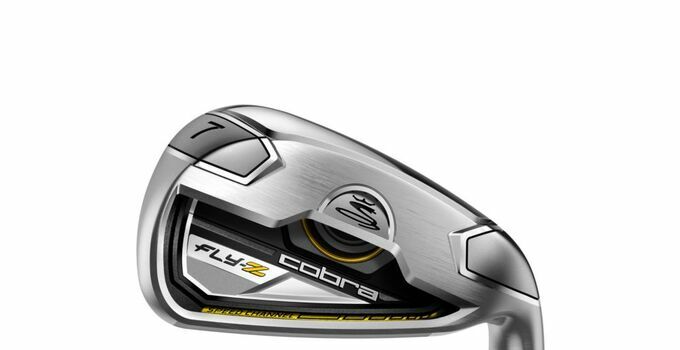 With that as a guiding design principle, Cobra Golf created their line of Fly-Z irons. The line has four sets, with two, the Fly-Z and Fly-Z XL introduced Tuesday. The company's Speed Channel, found on the new line of Fly-Z drivers and metalwoods, is cut into the bottom of the sole of the iron and invisibly inside the top of the iron to offer a stress point that will create flex -- and, therefore -- forgiveness, on off-center hits. On irons, that typically means catching it too low on the face. A very deep undercut in both iron sets allowed engineers to move more weight where it was better positioned in the toe and heel for forgiveness and optimal launch conditions. 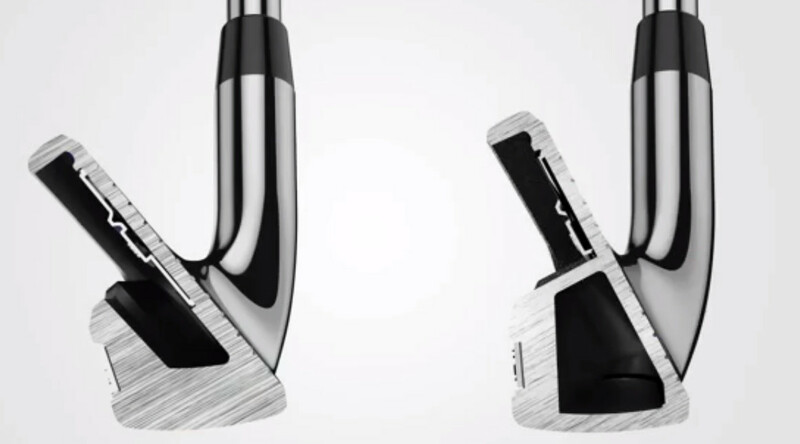 The face is actually a little larger as a result of being able to support more mass on the edges on the clubhead. Interestingly, designers also chose to design the set's longer irons with V-grooves instead of the more modern U-grooves, which are found in the rest of the set. Engineers say V-grooves offer additional distance in ball flight and roll, where it's desired. U-grooves are important for spin and stopping the ball out of most lies, which isn't so critical with long irons. With the Fly-Z XL irons, the set offers a more progressive offset and lowers the center of gravity even more to help lesser-skilled players get the ball off the ground. The cavities are cut differently throughout the set, with a traditional cut for control in the short irons, while a dual-cavity hollow design in the mid-irons helps with distance and forgiveness. Hybrids round out the combo set. The Fly-Z irons are available in five colorways splashed on the back of the clubhead inside the cavity, and comes in three stock set combinations, ranging from $699-$899 depending on the clubs and shafts chosen.They're available Jan. 23, 2015. The Fly-Z XL irons will be available in multiple combination sets, ranging from $499-$699 depending on clubs and shafts chosen. They're available Nov. 14.